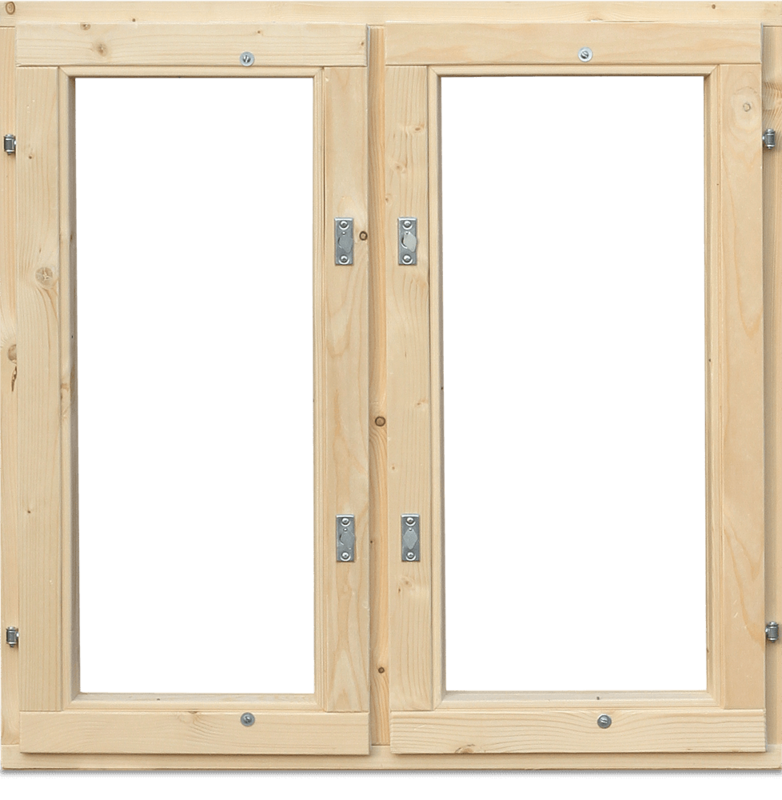 • glass + double-glazed unit: heat-transfer coefficient is 0.55-0.57 m2 °C/W. 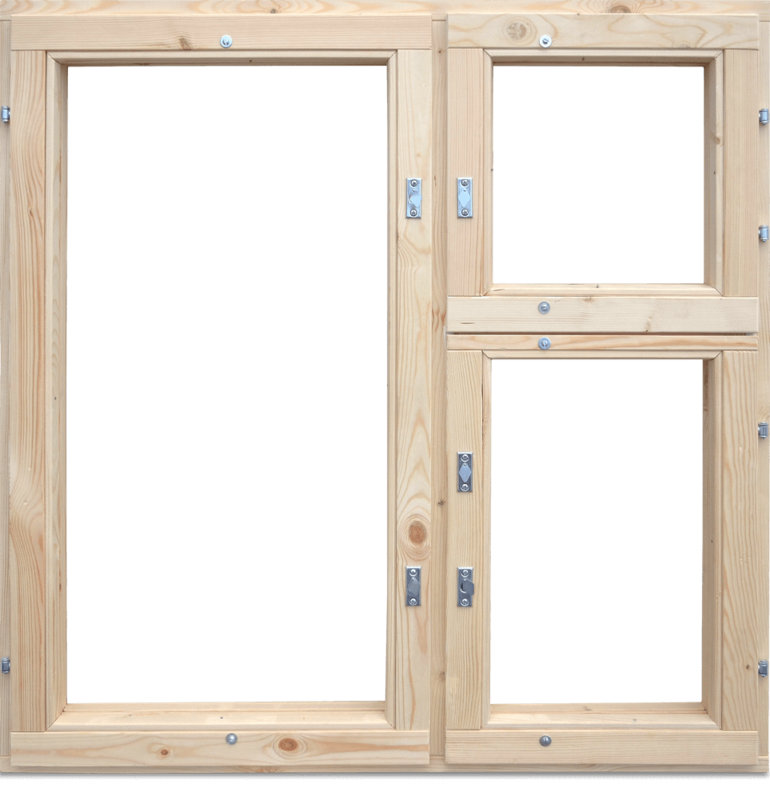 OSU wooden windows: the price for 1 m2 — 1840 rubles. 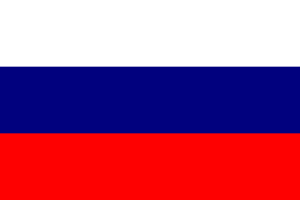 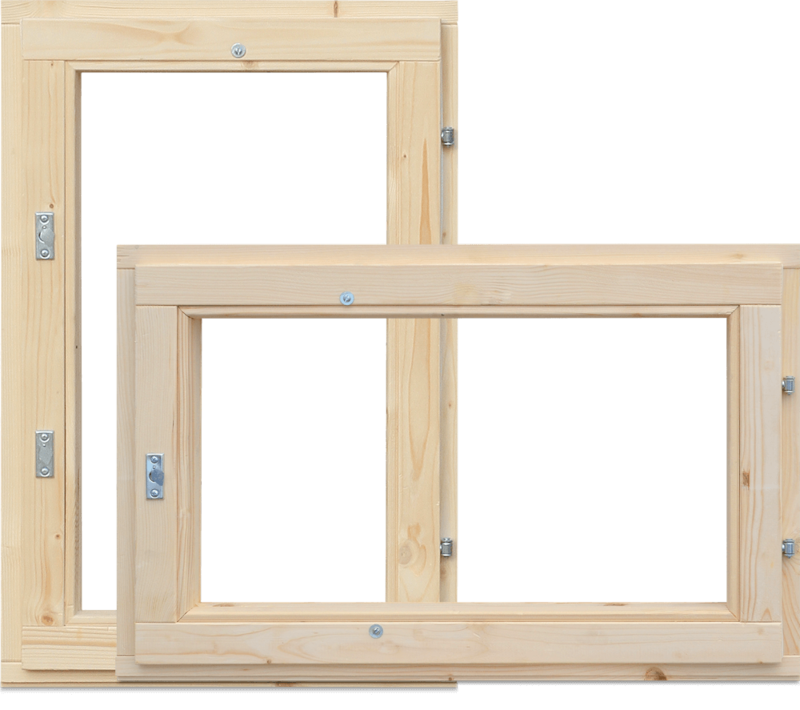 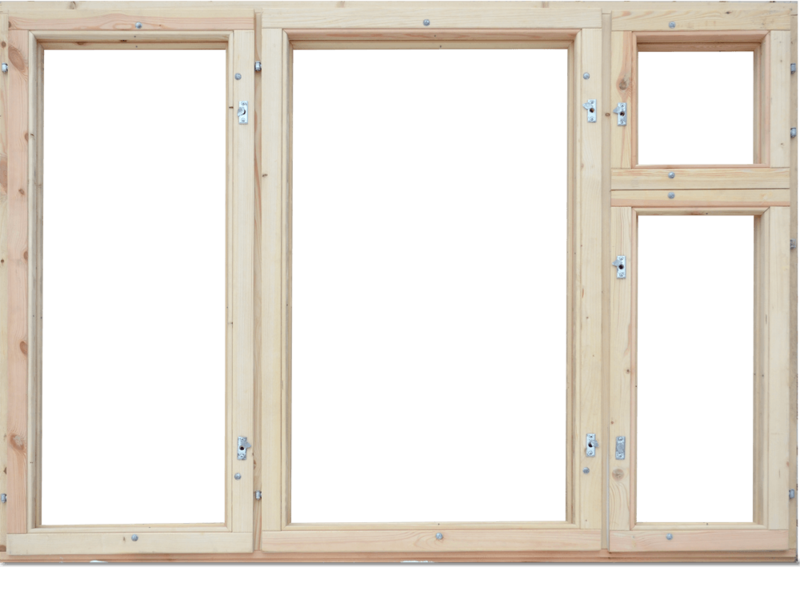 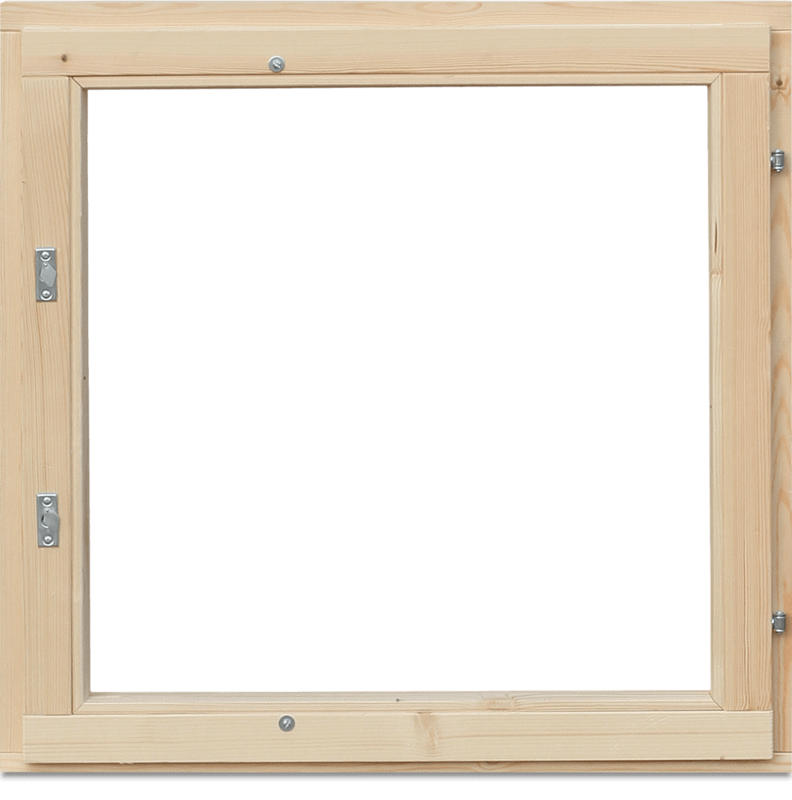 OSU wooden windows: the price for 1 m2 — 1790 rubles.